The Lute ukulele is a small and compact acoustic instrument. Strung similar in size to a ukulele however with the look and charm of a renaissance lute. The Muzikkon Lute Ukulele has 6 strings and is one of the sweetest sounding ukuleles in our collection. The Renaissance Lute ukulele is ideally suited for classical and finger style music. This Tenor-sized instrument is based upon a 430mm (17 inches) scale and features six strings. The second (E) and third (C) strings are doubled providing a rich full and balanced tone. It is played like any normal 4-string ukulele. It features a European spruce soundboard with the famous Leonardo Knot rosette, which was a favourite of many Renaissance lute makers. The back is made in the traditional manner of lute making and is made of alternating staves of walnut and lace wood. The neck and pegbox are solid walnut and features a cattle-bone nut with a width of 37mm (1 1/2 inch). An endpin strap button is standard. 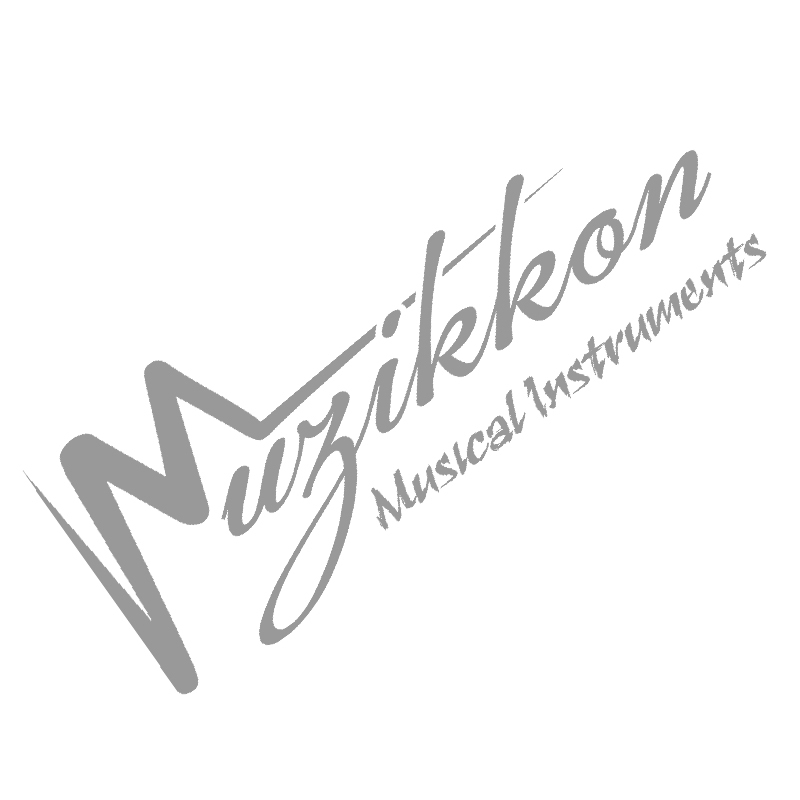 Muzikkon have a range of Lute Ukuleles including left and right-handed model’s. Suggested tuning from high to low: A4, E4, E4, C4, C4, G4 (can vary depending on player preference). Each ukulele comes with padded Case and Extra String set.